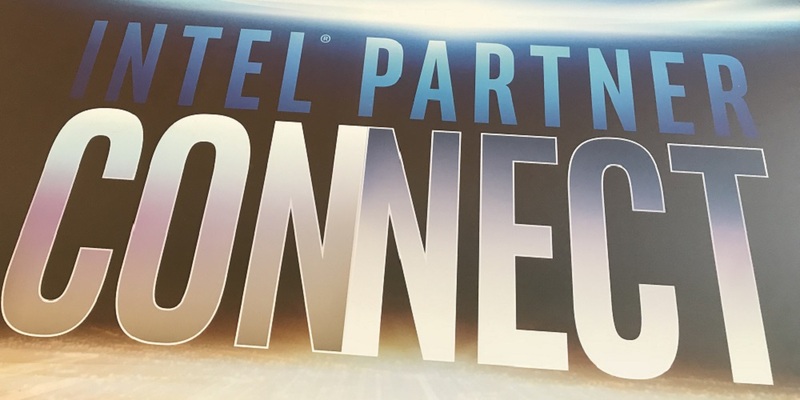 Like Dell EMC and Dell Technologies, Intel is transforming as a company. According to Ricardo Moreno, VP and GM of Global Partner Sales, “Intel is going through the biggest transformation in our history”. 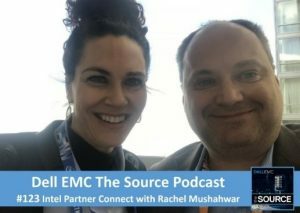 Intel Partner Connect provided the perfect opportunity to connect with Rachel Mushahwar (@RachelMushahwar) General Manager, Americas Industry at Intel. We talked IoT, Data Center, Flash technologies and client solutions, but more importantly, we talked solutions. From reducing the time it takes for an MRI to performing financial transactions 10x faster. From Intel’s 50th birthday, Moore’s Law, Intel IoT Market Ready Solutions, Drones and helping our customers transform the way they interact with their customers.